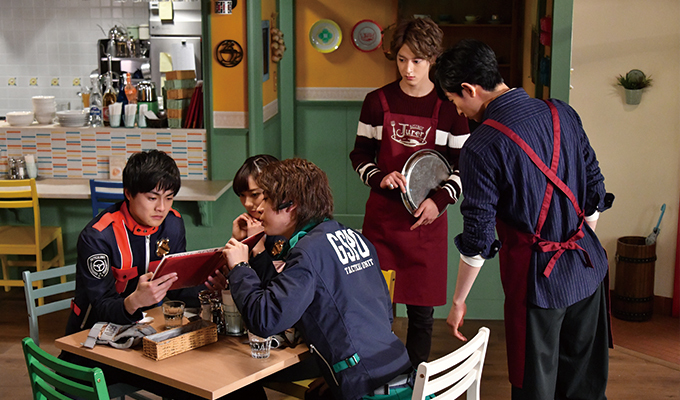 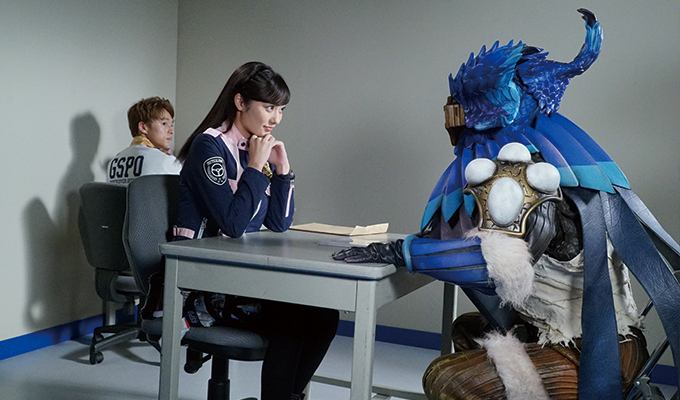 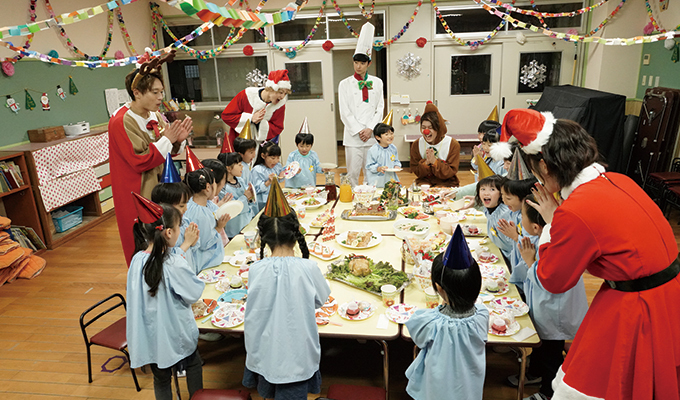 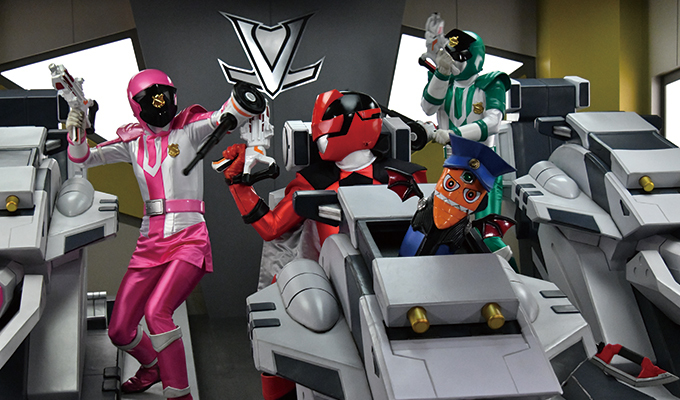 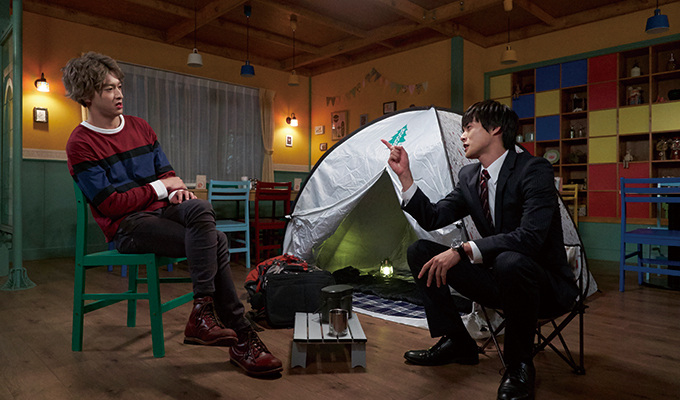 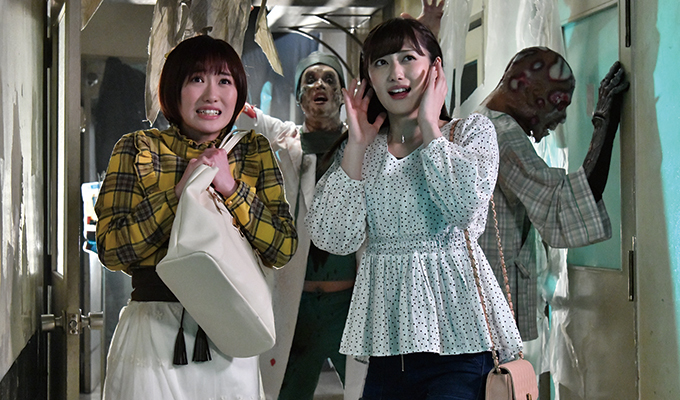 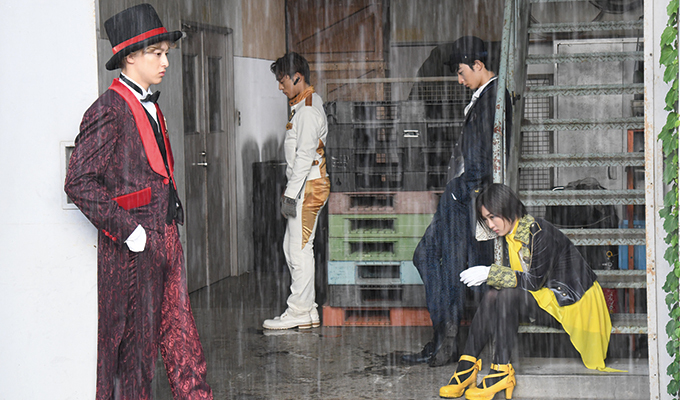 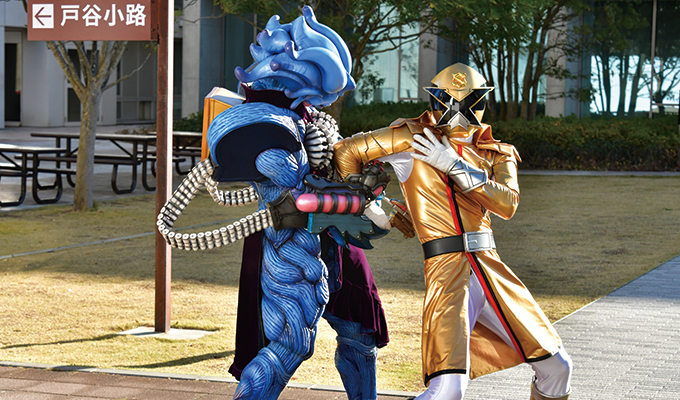 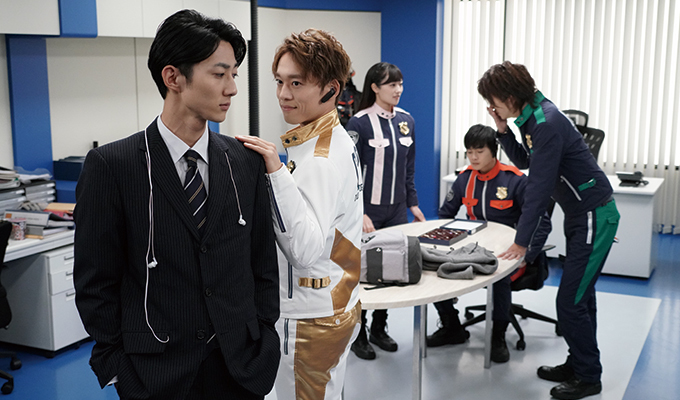 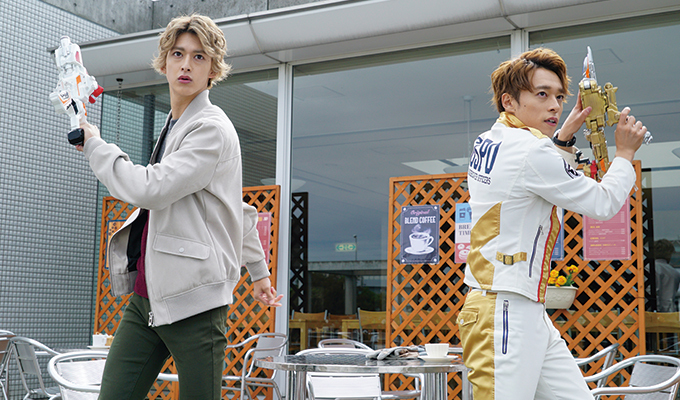 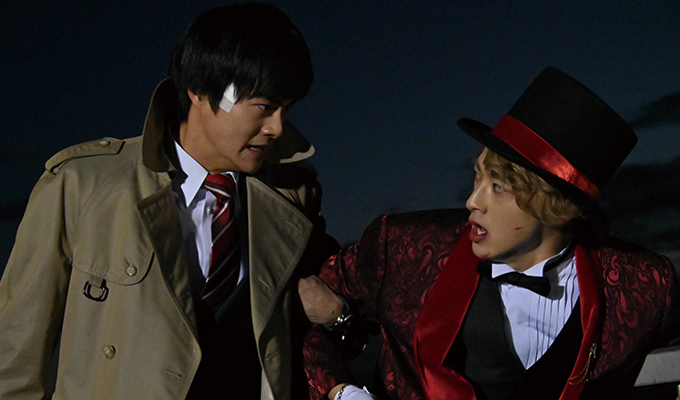 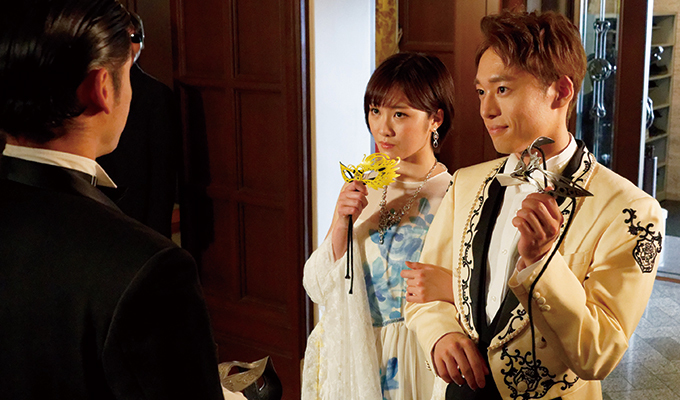 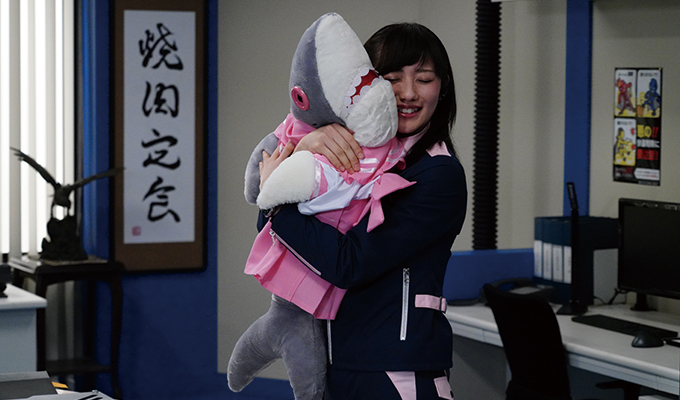 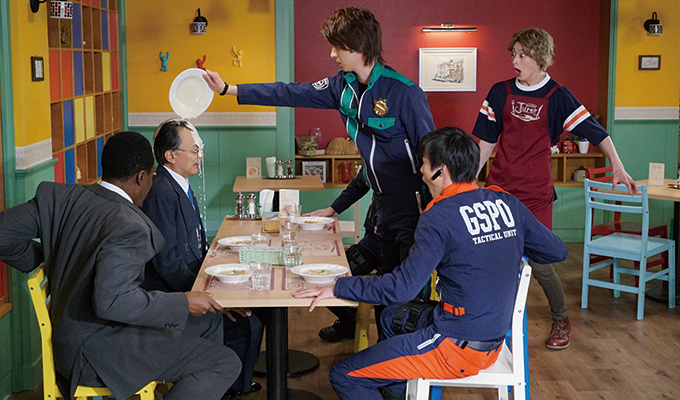 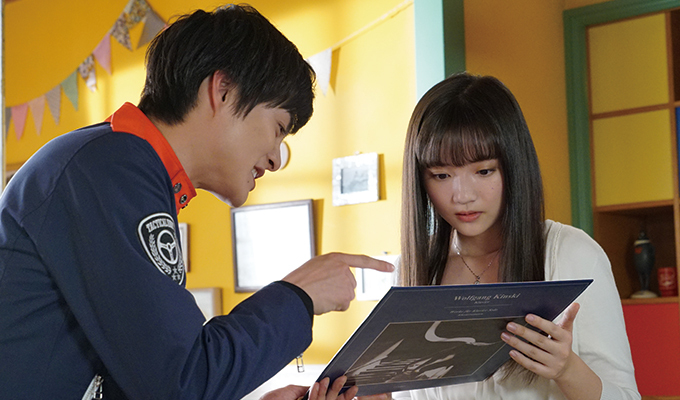 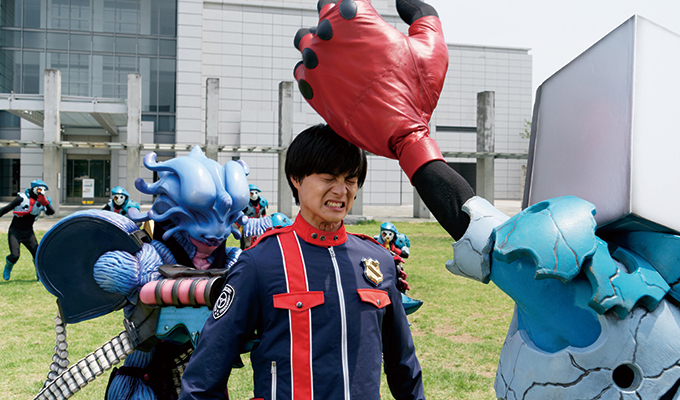 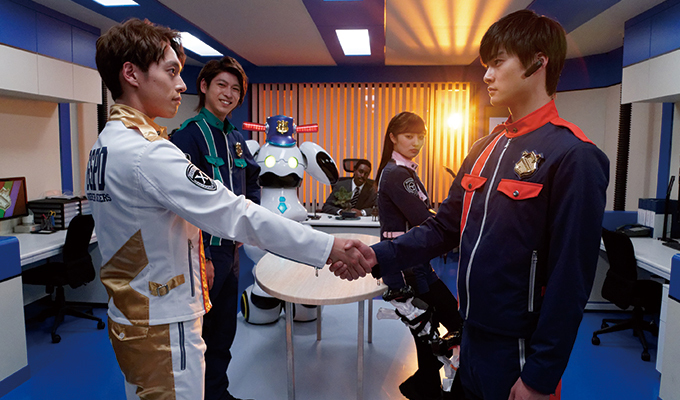 Kaitou Sentai Lupinranger VS Keisatsu Sentai Patranger ~ Episode01-50 - Bagikuy! 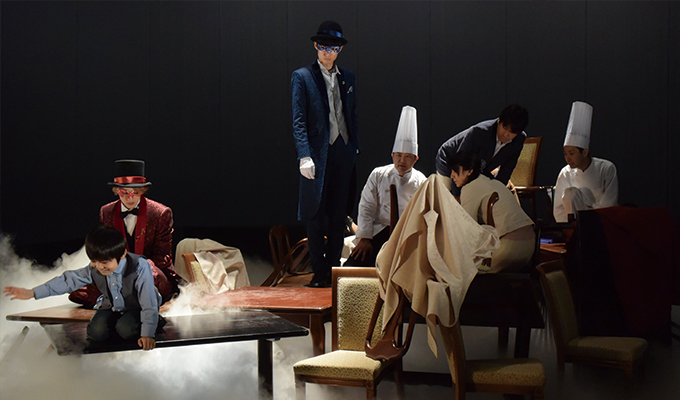 Gathered throughout his lifetime, the gentleman thief Arsène Lupin assembled a vast collection of dangerous items known as the “Lupin Collection“. 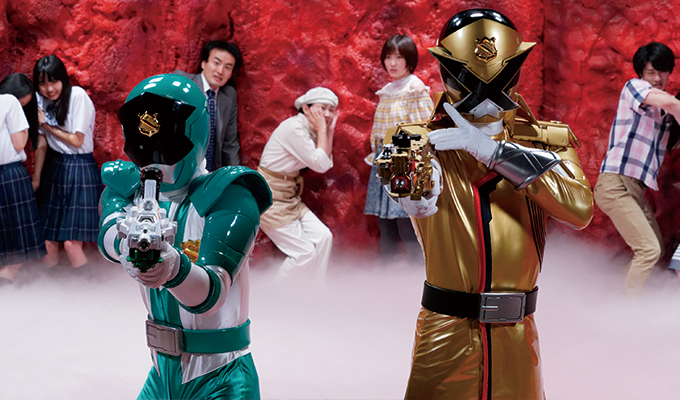 When this collection is stolen by interspace invaders known as the Gangler, two teams set out to retrieve it! 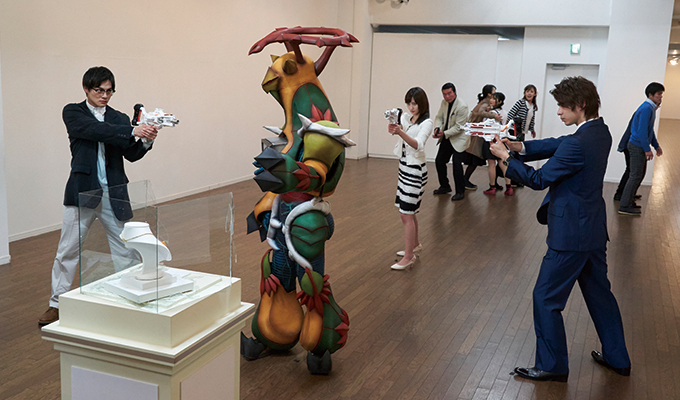 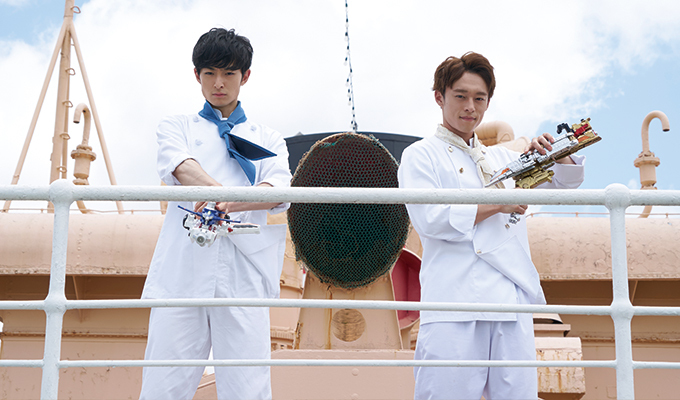 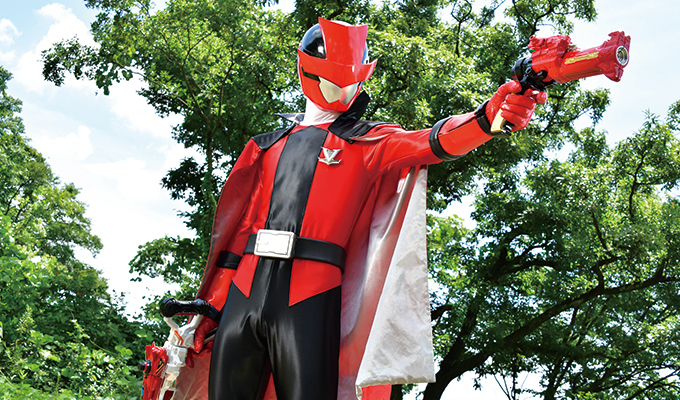 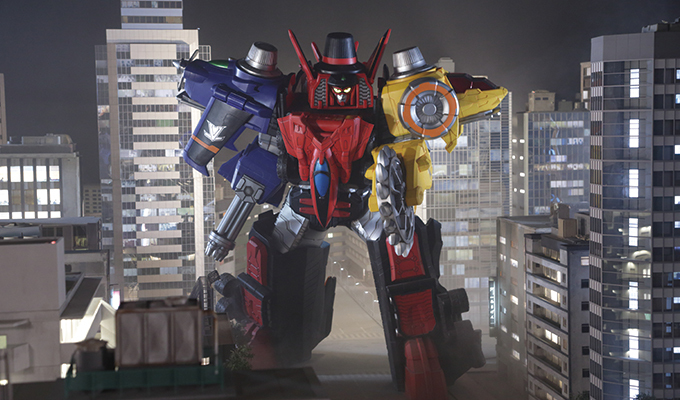 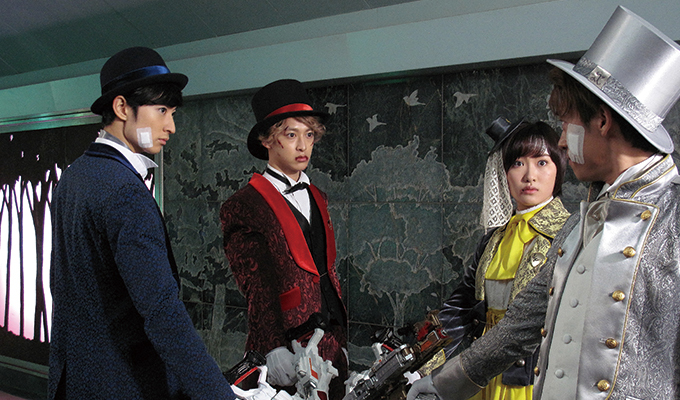 Kaitou Sentai Lupinranger, who desire to live up to Lupin’s name, aim at stealing back the collection from the Gangler. 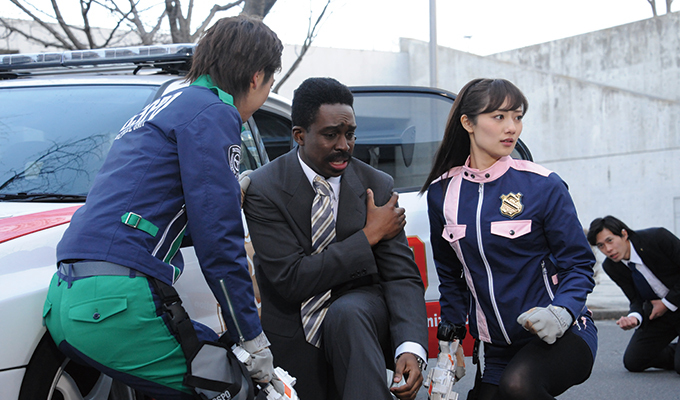 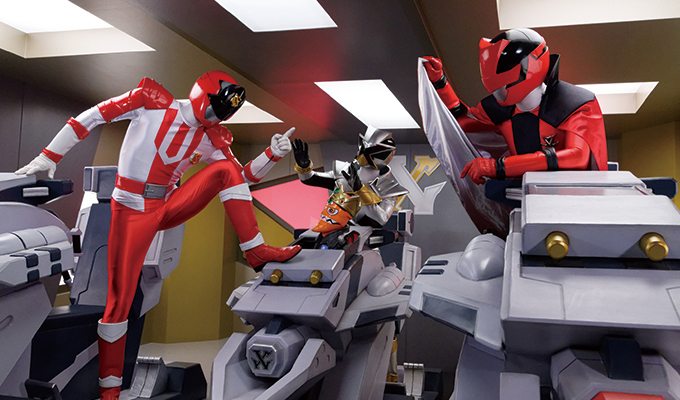 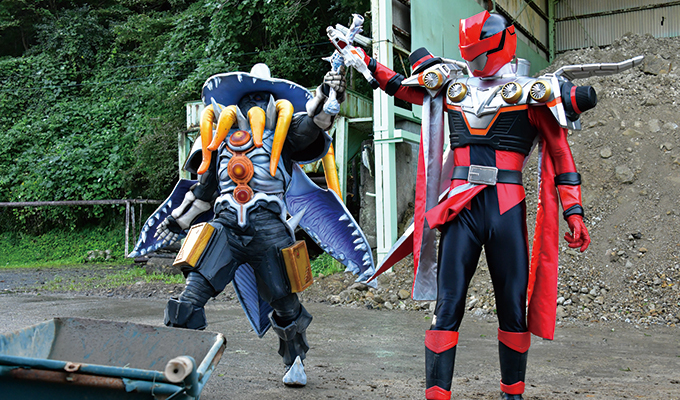 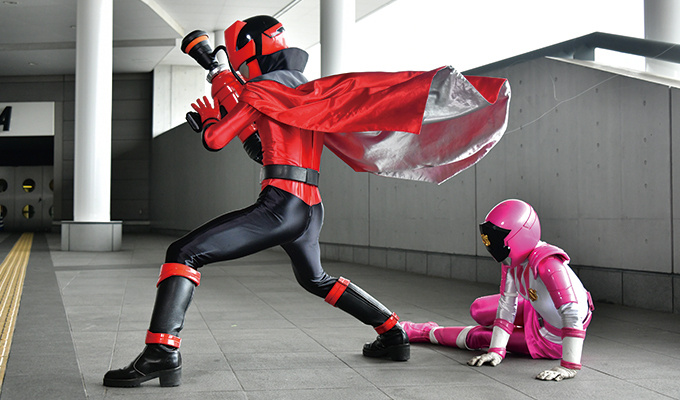 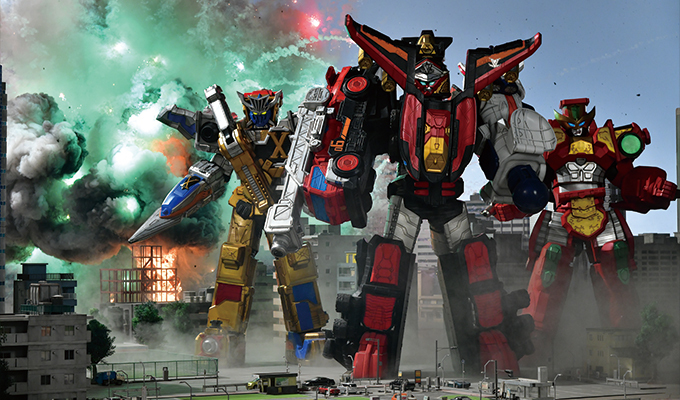 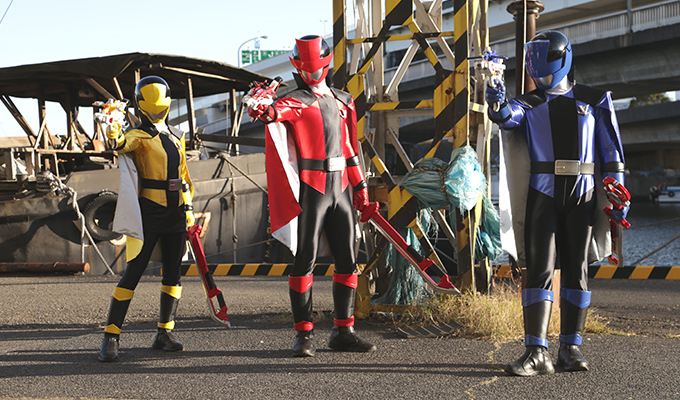 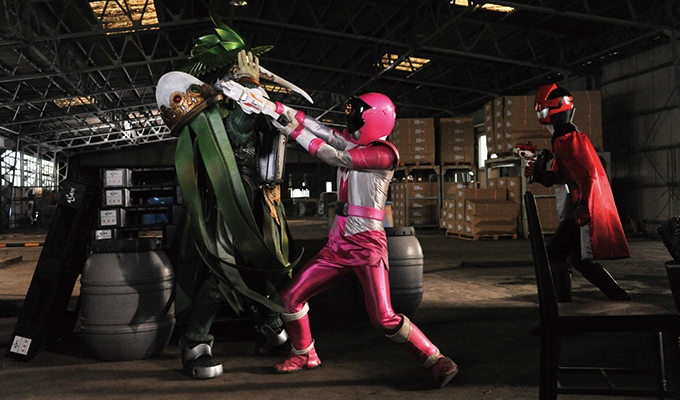 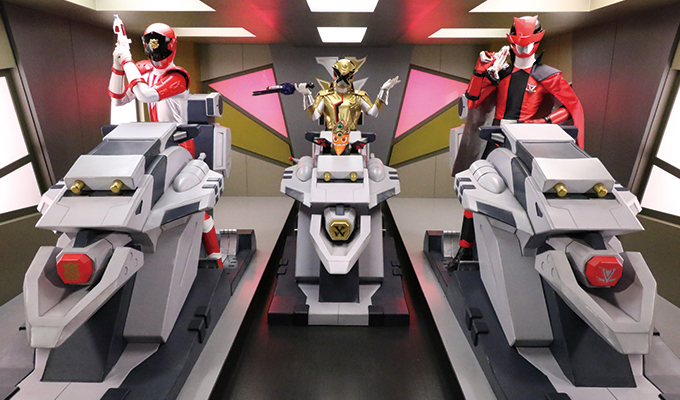 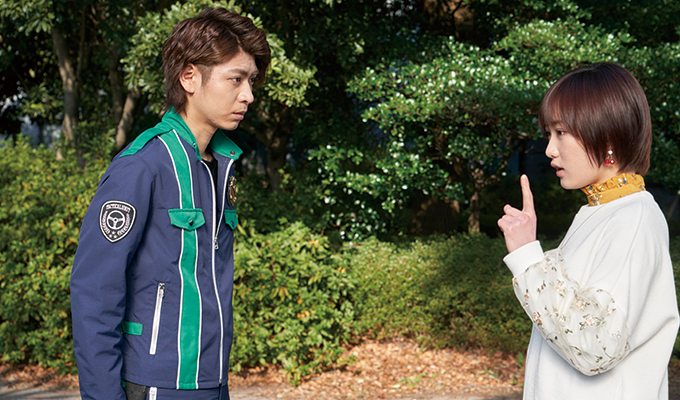 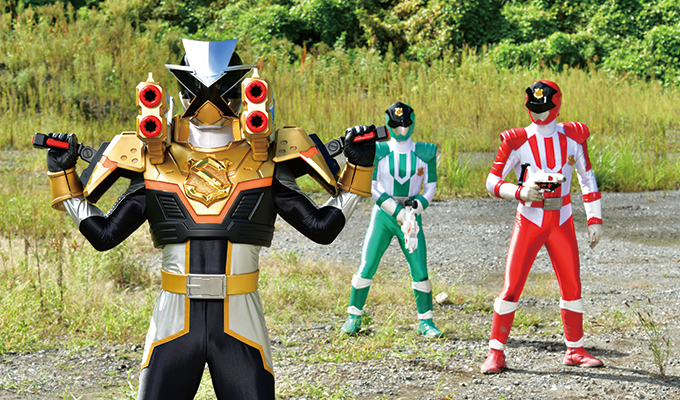 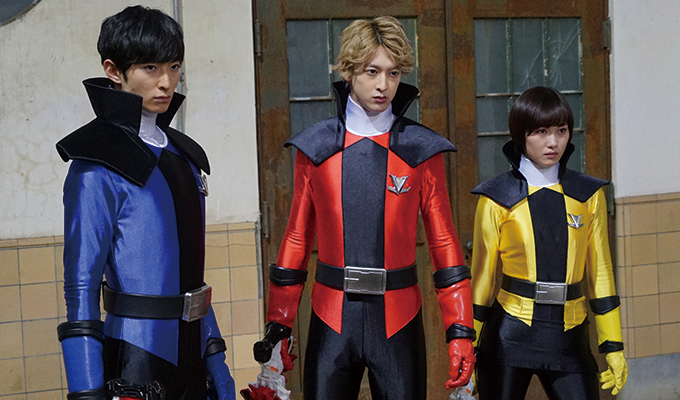 While Keisatsu Sentai Patranger, who hope to uphold justice, aim to retrieve the collection and take down the Gangler! 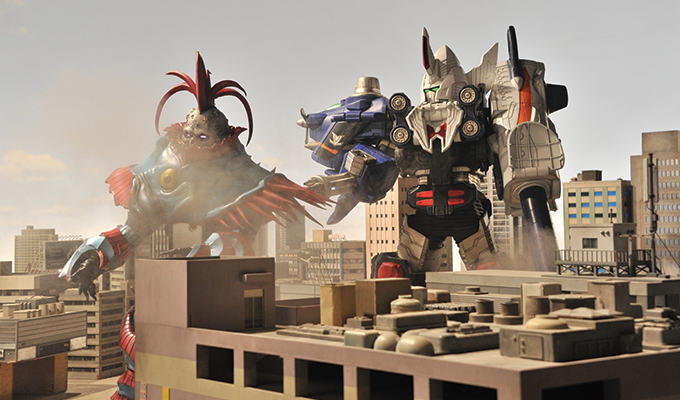 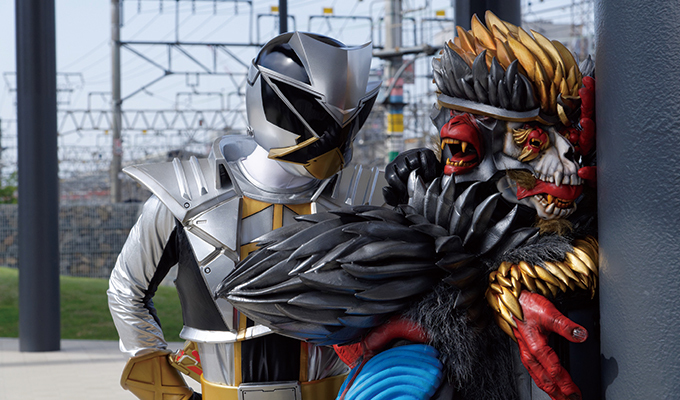 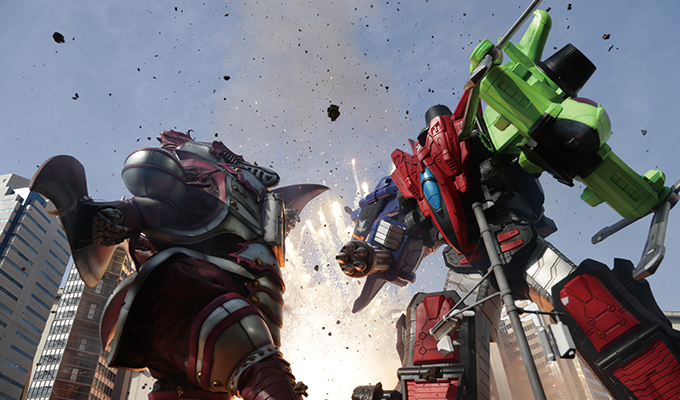 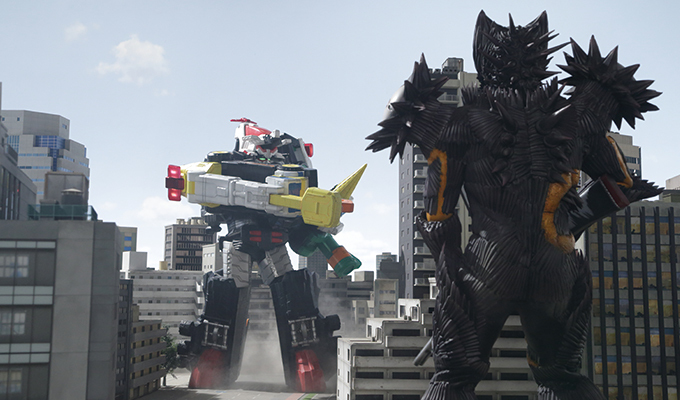 With two rival teams confronting each other for the same goal, just who will emerge victorious?